At the November 2017 ILCA World Council Meeting, Jean-Luc Michon stepped down as Chief Measurer and Aileen Loo was appointed to become the new ILCA Chief Measurer. 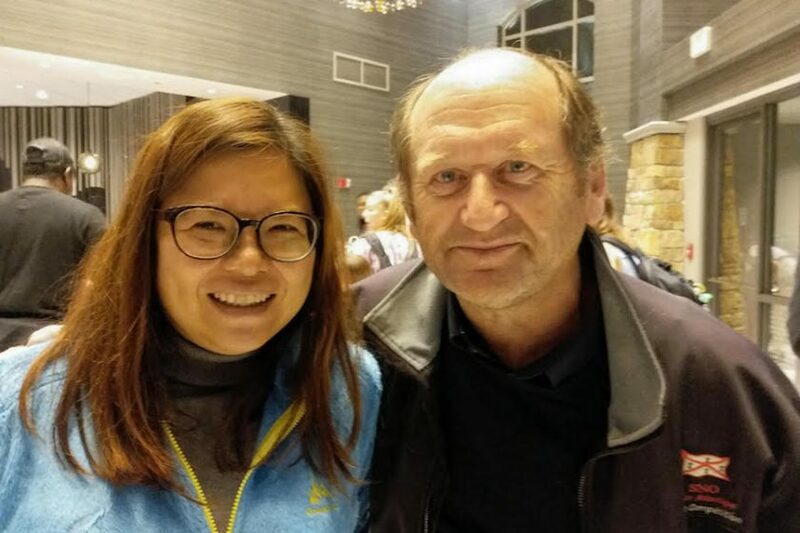 Jean-Luc Michon had served as Chief Measurer for the Laser Class since 2002 during which time he served as the event measurer at four Olympic games. Michon will continue to provide input and guidance on measurement through involvement in the Technical and Measurement Committee of the World Council. He has been dedicated to the Laser Class for decades and will continue to serve as an equipment inspector at many major regattas. Aileen Loo has been active in the sailing community for many years. She was the first full time staff member of the Singapore Sailing Federation in 1995; she has worked as a sailing equipment dealer in southeast Asia and also worked directly for manufacturers in helping to expand the supply of boats in the region. Aileen has been an International Measurer since 2012 and will be serving as Chief Measurer of the Laser Class through the next Olympic games. Special thanks to Jean-Luc Michon for his past and on-going service and welcome to Aileen Loo.